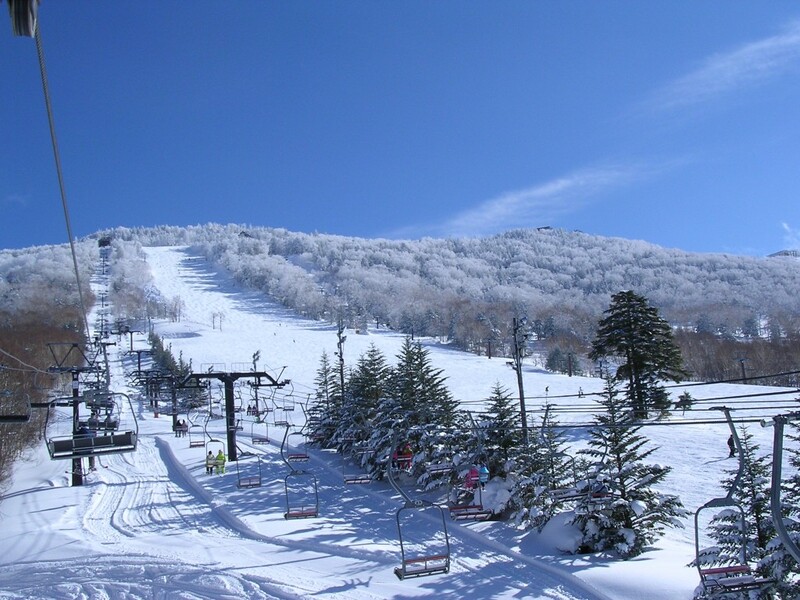 NAGANO SKI RESORTS INFO – WHICH ARE THE LONGEST SKI RUNS IN NAGANO? 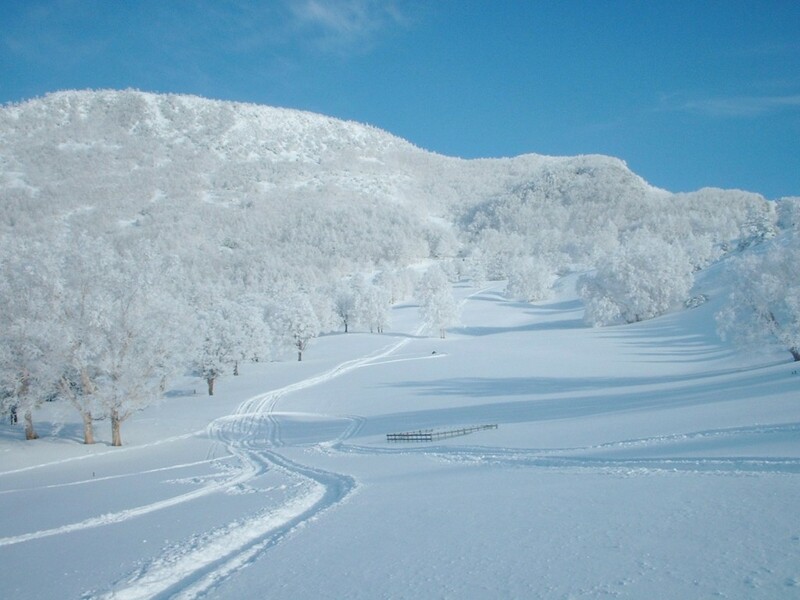 As host of the 1998 Winter Olympics, Nagano’s winter credentials speak for themselves. 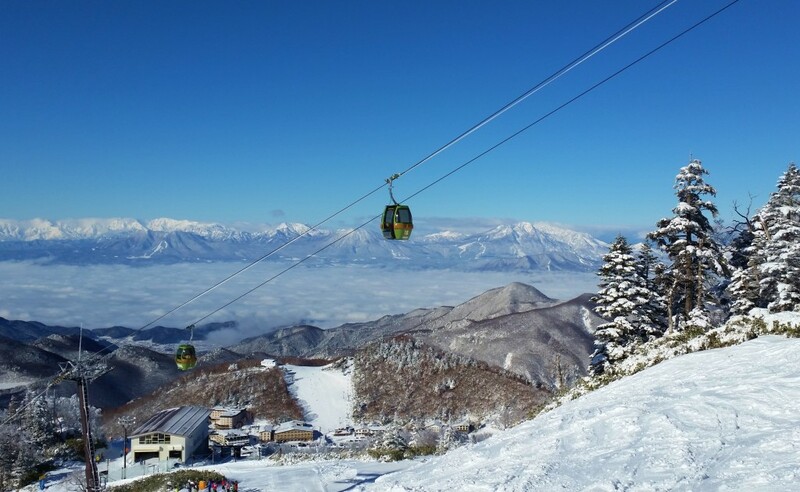 Blessed with some of the best powder in the world, stunning mountain ranges and more than 30 independent resorts, Nagano is well-established as a mecca for snow sports enthusiasts from all over the world. With all that competition for your attention and time, most resorts will find someway to distinguish themselves from the others whether its by talking-up their snow quality, size, backcountry, nightlife or foreigner-friendly services. Each has something to offer and whether you’re a freak for the park or want to carve untouched powder, you’re sure to find something that caters to your tastes and ability (are we ever as good as we think?). How does it stack-up against the other resorts when it comes to the longest ski run in Nagano? 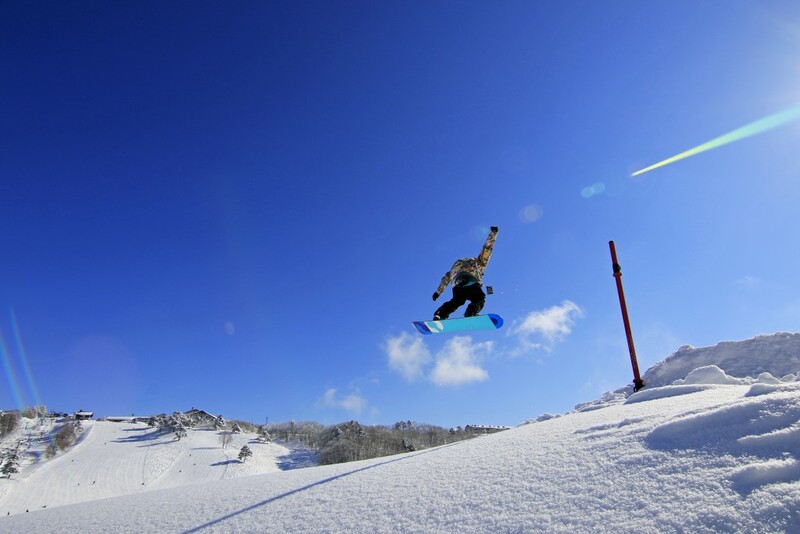 As Japan’s largest ski resort, Shiga Kogen offers some of the best skiing and snowboarding in the country, known of its longer season, dry powder, and reliability of its snow. 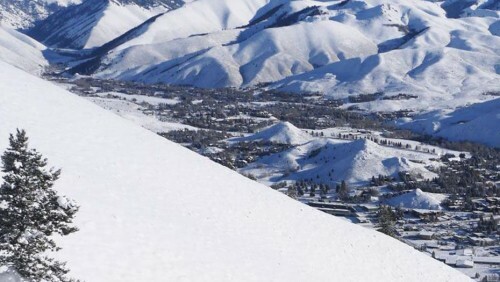 There’s so much to explore here you’ll literally need days to do it all and a great place to start is the resort’s Central Area which has some of the resorts most rewarding ski runs with terrain suitable for all levels. Starting from the top of Terakoya (2054m) descending down to Higashidate offers some of the best views and powder that Shiga has to offer, before leading to a winding Forest Trail which will keep you entertained for 4km before dropping you on to Bundaira. While not the longest of the long runs in Nagano, the mixture of terrain on this 6.5KM stretch of snow is sure to have you smiling. Having hosted slalom and downhill events in the 1998 Winter Olympics, Happo One’s reputation is well-established and as one of the most popular resorts in the Hakuba, offers a good amount of terrain – over 200 hectares – and vertical – at 1071 meters. With plenty of groomed runs, the resort is well-suited to beginners and intermediate skiers/boarders and perhaps enjoyed descending the estimated 8km of runs starting with Skyline Course and dropping down to Sakka. While the resort can get busy, this 8KM stretch should give you plenty of room to breathe as you shred your way to the bottom. Blessed with huge amounts of powder and beautiful scenery, Myoko Kogen is a favorite destination and particularly popular with newbies and intermediates looking to enjoy its enjoyable terrain and long, long runs. 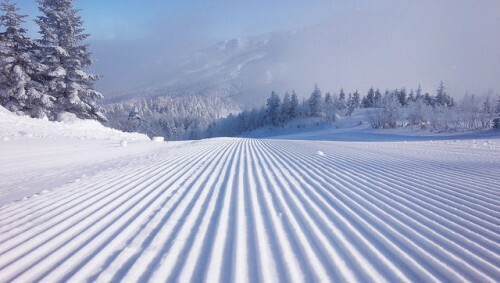 Laying claim to Japan’s longest ski groomed ski run at 8.5KM, Suginohara or ‘Sugi’, won’t disappoint. There’s just two problems with having the chance to lay claim to Nagano’s longest run… firstly, while indistinguishable to most international visitors, Myoko isn’t in Nagano, it’s in fact in Niigata; and secondly, Suginohara actually doesn’t have the longest run in the Japan or at least two runs longer in Nagano! But don’t let these semantics worry you. Suginohara provides 1124 meters of vertical over the 8.5Km stretch of groomed snow and is right up there with some of the most enjoyable (and longest) skiing you’ll find in Japan. 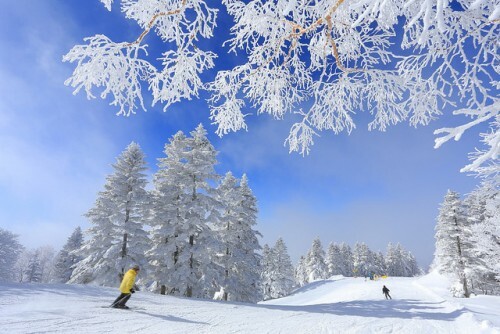 As one of the most popular resorts in Nagano, Nozawa Onsen offers skiers/boarders around 300 hectares of terrain, deep powder, and a lively village servicing the resort. Now an established favorite destination for international visitors, Nozawa offers what is (most likely) the longest groomed run in Nagano at 10KM long. Starting in the snow-covered trees of Yamabiko the course leads you through Kaminodaira and into the super wide Paradise, before taking a right and heading into the forested Beginners Course as it leads you above the village and back to the gondola. While not the particularly challenging, this truly long series of connected runs is probably the longest stretch you’ll find in Nagano. At 13km long you might be asking, why have I never heard of the ‘Tacochi Course’? Why indeed! Beginning from the top of the Yamaboku Wild Snow Park, this ungroomed course runs you through some of the deepest and best powder you’ll find anywhere in Nagano and is very much a well-kept secret. Best suited to intermediate and advanced skiers and snowboarders, the course is truly wild with animals including kamoshika (native deer) and monkeys regular sights among the trees as you carve your way down to the base.